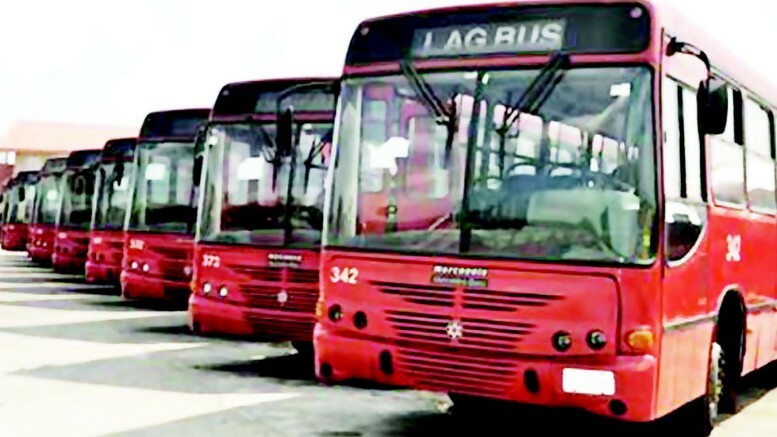 A coalition of inter-state transport operators known as the Association of Luxury Bus Owners of Nigeria, the Association of Mass Transit Operators of Nigeria and the Benin Transport Owners Association have revealed plans to form a new association to tackle some of the challenges they face. The decision was contained in a communiqué issued at the end of the inaugural conference of the group. The coalition, which includes ALBON, AMTO and BTOA, tagged the communiqué, ‘The Nigerian economy and road passenger transport’. According to the communiqué, signed by Mr. Dan Okemuo, Mr. Greg Inyaba and Mr. Issac Uhunmwagho for ALBON, AMTO and BTOA, respectively, the proposed new association would retain the services of a suitable member of the Chartered Institute of Logistics of Nigeria as a consultant. The groups said that inter-state road passenger transporters nationwide had common challenges that required the efforts of all the inter-state bus owners and operators in the country to resolve. They stated that there was a need for a steering committee involving all the inter-state road passenger associations in the country to commence the urgent work of putting together into one body all the inter-state bus owners and operators. Be the first to comment on "Road Transporters Propose New Body to Tackle Challenges"